LHC, AZ Senior Computer Newsletter: How much space/room is left on any drive or folder? 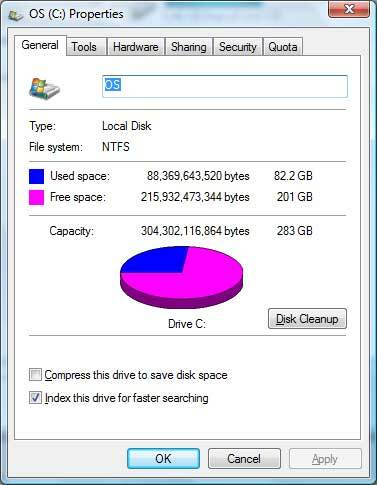 How much space/room is left on any drive or folder? Check your Computer Properties (determine how much space is used/ open) To determine how much space is used – unused on a computer (C Drive), or on a flash drive, portable hard drive or memory card, or in a specific folder –such a My Documents or My Pictures?